The most exciting day has arrived, you’re bringing home your large breed puppy. Did you get all the basic necessities? Are you ready to take on the responsibility of a big fur baby? You’re not nervous are you? Relax, we’ve generated a checklist and some helpful tips for your dogs first night home. 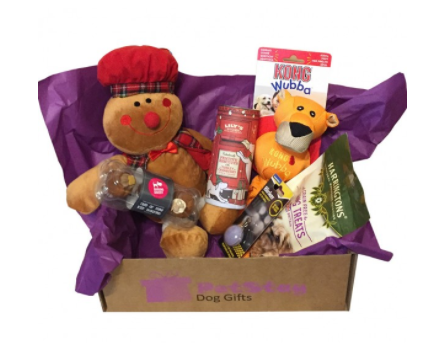 This can help you settle your puppy into his/her new home and create a good start. 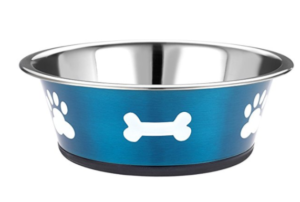 To start off with, I recommend two large stainless steel bowls, but as pup gets bigger, you will need to get a raised surface for them to drink from. We purchased two from Amazon and they are brilliant, they have a non slip bottom and are big enough for when she grows. Our Newfoundland puppy at 9 weeks was already into a medium sized collar, we purchased a reflective collar and matching lead from Pets At Home. If you are planning to take your puppy out regularly in the car, then I would suggest a harness so that you can attach them safely in the car. 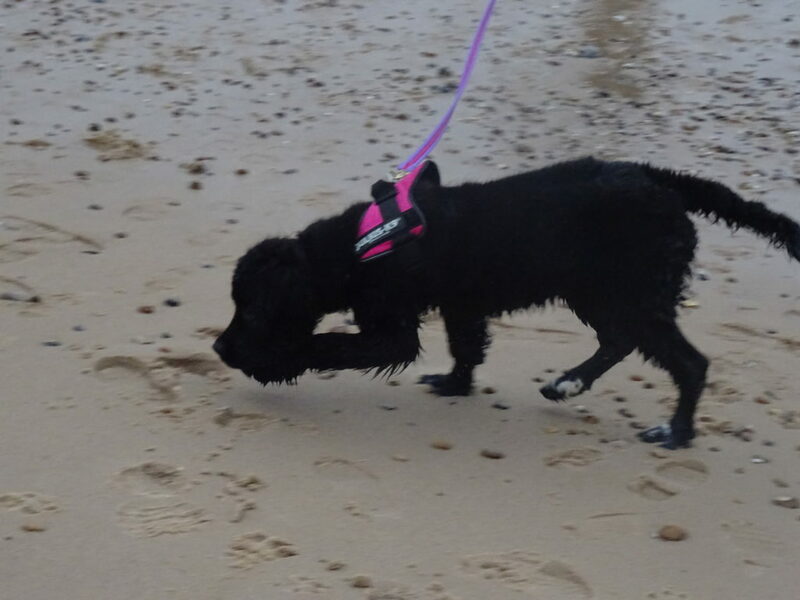 A harness is also a good idea if you are planning on taking your puppy to learn to swim, as you can attach a long line (I have a horses lunge rein) to the harness and give them the freedom to explore, but still ensuring they come back! We have purchased a Julius K9 and she loves it. It is the law for all dogs to have an ID tag when out of their home, we ordered a lovely Newfoundland dog tag from ebay. Merrie after she had been for a little dip in the sea! Many dog owners choose to crate train, however we have decided against it, Merrie has the utility room to sleep in and we have fitted a child’s stairgate, so she is able to escape in there for some peace and quiet away from the children and it also keeps her contained at night time, eventually I hope she will be able to have the free run of the downstairs. We purchased a Kosipet Extra Large Mattress with spare cover and a waterproof inner cover, after the first few accidents, we decided against having the fleece cover on and currently she just has the waterproof cover, which is much easier to clean up! To begin with all puppies have a very small bladder and no control of it, so puppy pads are a great way to protect your floor, especially during the night, I would definitely recommend Mikki Pee Pads, we tried many different puppy pads, but these were the most absorbent and a brilliant size, although after a few days Merrie did think ripping them up was a much better game than relieving herself on them! Newspaper can be used but it gets very soggy and you then find you need to use half as roll of kitchen towel to mop it all up! With the basics on hand the first night home should be all about getting acquainted and settled into the new surroundings. 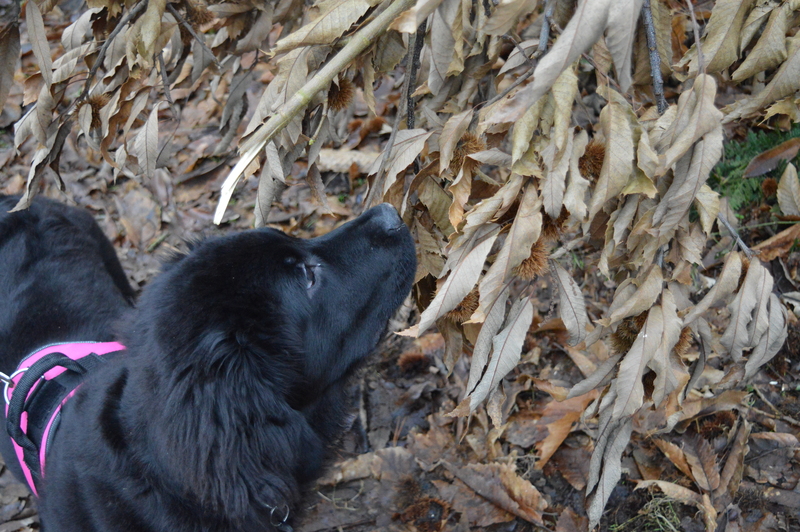 Your newfie puppy will look to you to guide him/her and show he/she what space is okay for them and what is not. An area of your home can be sectioned off for your puppies spot while he/she grows and learns. This is where they should sleep. Puppies may or may not have accidents inside their sleeping area, though generally they won’t. If you plan on disallowing your dog on the furniture NOW is when to teach that. Do not let the puppy get away with things you do not want them doing as an adult dog. This includes jumping up on people, getting into the rubbish and other things your puppy is sure to find to get into. Unwanted behaviours should be confronted with a firm command and a positive redirecting of the dogs attention. Puppies have short attention spans anyhow, so correct, redirect and move along. 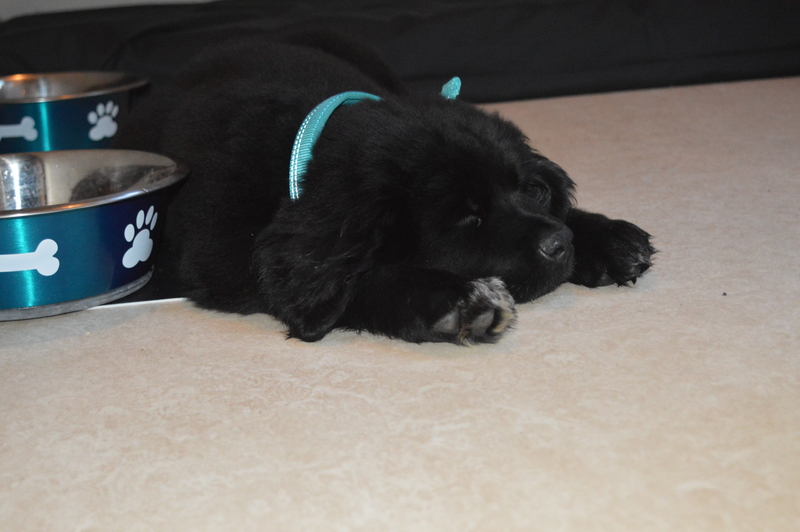 Don’t dwell on over reprimanding, it’s the first night home for your Newfie puppy. But beware, that furball of cuteness wants you to give in and let him/her run amok. Don’t do it! 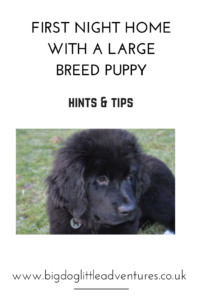 Don’t be surprised if your newfie puppy cries or whines his/her first night home. Remember they likely slept with their littermates and may be feeling awfully alone. Reassure your dog that you’re there and set up a routine. Make sure the puppy has been shown the outside potty area and has been given time to relieve itself before lights out. If the newfie puppy is having a hard time settling down you could try playing some soft music or the television at low volume. Sometimes it’s noise that will settle them. You don’t want to give attention to the crying and whining on the first night. Try your best to ignore if all basic needs have been met. Newfoundland puppies grow into great adult dogs. Starting training as early as the first night home is essential to your dogs adapting to your home life and routine. Give them a good start by sticking to your ideals and not giving in to that cute fuzzy face. 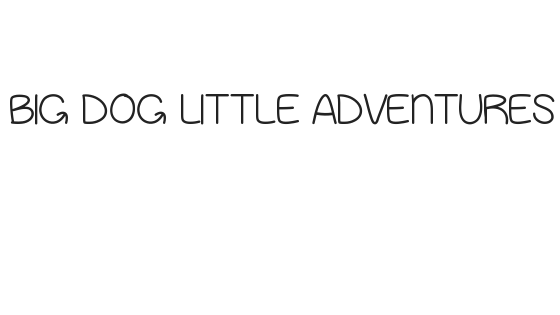 Awww I would love to get a big dog! Such handy tips, I wish the people that lived by me knew there was such a thing as a poop bag! Looking for a New Place to Walk Your Dog?